THIS IS OUR FREE GIFT TO YOU! 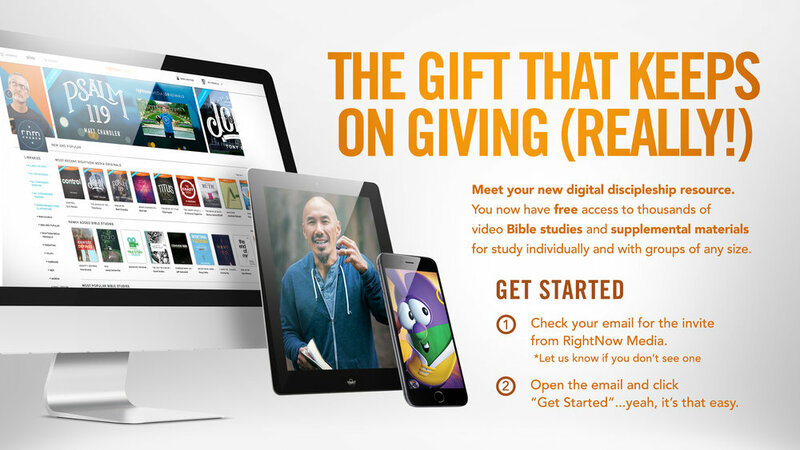 We are so excited to offer our church family the gift of RightNow Media. This is a streaming service that offers over 18,000 discipleship videos for kids, youth and adults. You can find out more about RightNow Media by checking out their website. Or click the RIGHTNOW button below to begin setting up your private account and you will be streaming powerful content that will enrich your life in minutes. How Do I Get RightNow Media? Once you have access to the login page you will fill in the required login information including your own password to set up your active account with RightNow Media, courtesy of CityHope Church. After establishing your account login and password, you can go to your apple TV or Roku (if you have one of these) and search for the RightNow Media app. Once found, you can download it and login using your newly set up login information. To set up your account on your mobile device, simply go to the apple app store or google play and search for the Free RightNow Media app. 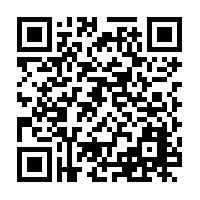 Once found, download it and login, again using your newly set up login information. Once you have RightNow Media on your Mobile Device or connected through your Apple TV/Roku you can begin to select the titles that you most interest you and add them to your own personal queue for easy access anytime anywhere. We also encourage you to check out the CityHope Church channel that we have set up through RightNow Media. It will include a variety of titles and selections that we have found to be excellent resources for you, in addition to content produced here at CityHope. We hope that this will be a tremendous resource for you and your family for years to come. Enjoy!